We’re grateful to our friends at Voices for Vaccines for helping us bust vaccine-autism myths while supporting autistic people. We’re also grateful for their tireless work in making sure the anti-vaccine voice is not the default parent voice broadcast during conversations about immunization. 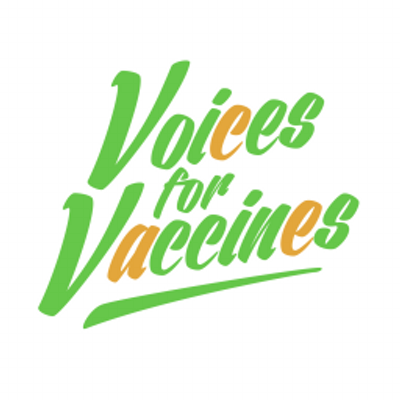 Tomorrow, December 2, they are asking for our help in getting pro-vaccine voices heard by gathering 1,000 donors who are willing to put their money where their anti-disease opinion is and give to VFV as part of their Giving Tuesday drive. TPGA is happy to support Voices for Vaccines and to take these simple steps to help spread the word to 1,000 potential donors for tomorrow! Thank you for helping all our kids stay healthy and happy!